approx. 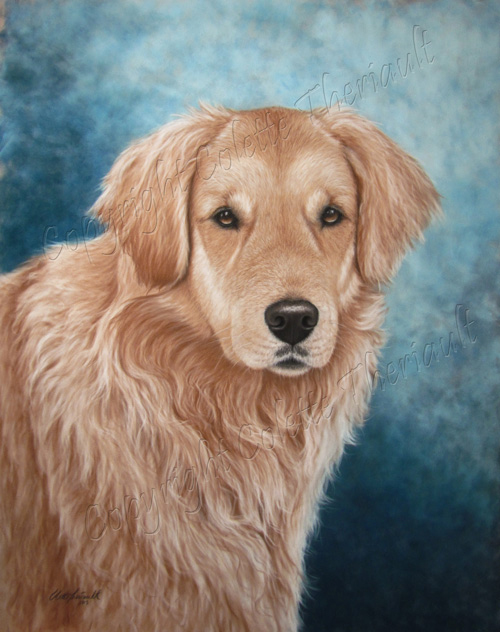 size: 18" x 24"
The golden retriever has to be most popular dog kept by families all over North America. Their gentle disposition and happy-go-lucky personality generally make them perfect companions for families with young children.